Wild Republic Soft Baby Triceratops Dinosaur Plush Animal Toy, 10"
Baby Triceratops Soft Dinosaur Plush Animal Toy. 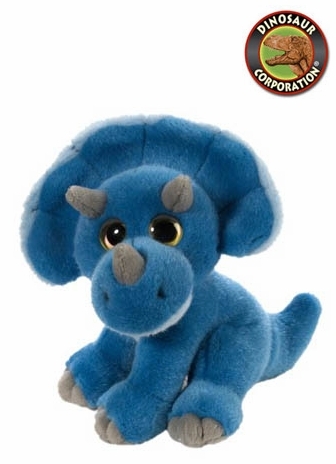 Triceratops toy wild watcher is high quality, extra soft fabric. Large eyes seem to follow you. A perfect gift for little dinosaur enthusiasts.